Fancy a trip to Westralia, anyone? I am writing this blog post from a cosy motel on the outskirts of Armidale – the highest city in Australia (both in elevation and hallucination, I can only assume). Why am I here, you ask? Well, today marked the first day of a three-and-a-half month research trip that will take me on a whirlwind tour of the land of the sweeping plains. My research topic is what is known as a ‘trans-national’ study – a study that traces ideas and ideologies across national borders. A side effect of this is, of course, that I need to conduct my research on multiple continents. Sadly, this means that I have to be away from home, and my beautiful wife, for three and a half months. However, it also means that I get to spend that time visiting archives in Armidale, Brisbane, Sydney, Newcastle, Canberra, Wagga Wagga, Melbourne, Adelaide, and Perth. I get to read the correspondence, diaries, meeting minutes, and other ephemera left behind by the radical conservative groups that I am researching. I get to step inside the minds – indeed, the hearts and souls – of the people, and the times, that form a part of my historical period. Above all, I get to learn something new every day. For instance, did you know that the provincial strain of thought within new state movements of the 1930s first emerged within the New England movement as a counter to the Cohen Commission’s dismissal of their goal for complete autonomy? Well, I found this out just this afternoon. Okay, okay, so this probably sounds boring to you – but the secessionist tradition to which it belongs is downright fascinating. You see, Australia has a rather strong tradition of secessionist movements. 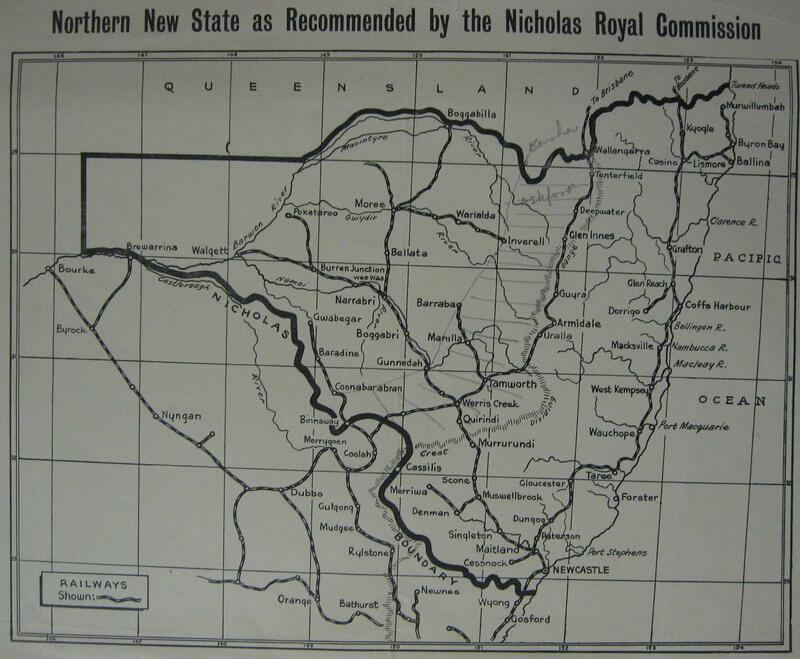 For instance, did you know that there was a significant new state movement in the New England region pushing for separation from New South Wales in the 1920s/1930s? 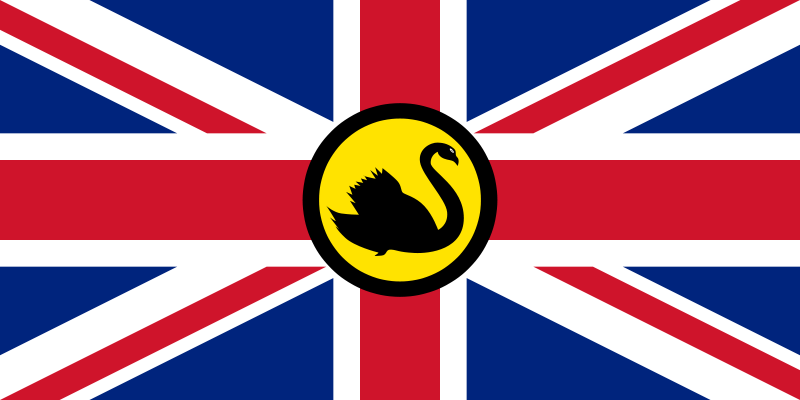 New England – Australia’s seventh State? 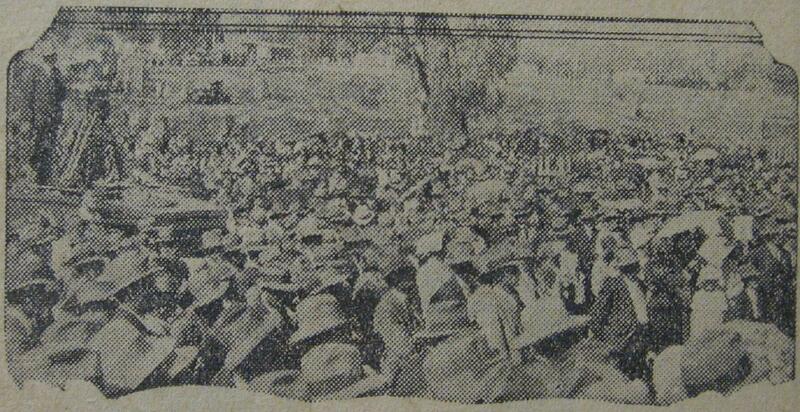 And did you know that their sister movement in the Riverina, led by the bombastic Charles Hardy junior, threatened in 1931 to secede unilaterally if the NSW state government did not meet their demands? Or how about the little-known story of the 1933 Western Australian referendum which saw a whopping 68% of the population vote to separate from Australia and form an independent nation? Our history is full of these sorts of stories, and I get to uncover them!